I had the pleasure of interviewing and getting to know Sergio Bruna. As an entertainer, entrepreneur, published author, and motivational speaker, Sergio has a track record like no other. His years of experience and success in each of these fields gives him an unfair but earned advantage. “I’ve been involved in business and entertainment for over 15 years now...” Bruna says. 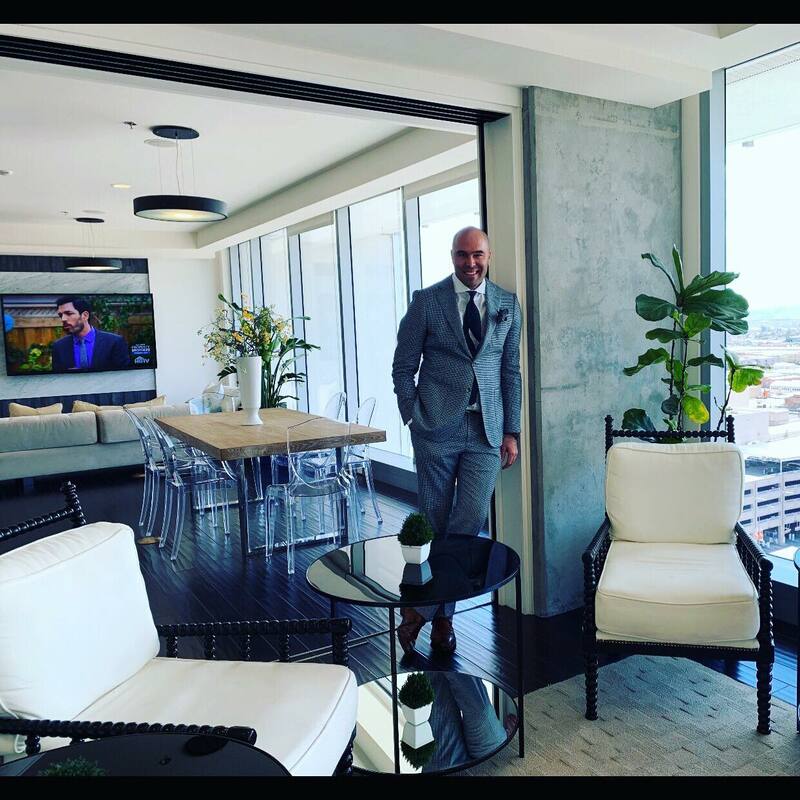 “Over those 15 years, I’ve been able to help other companies and businesses thrive within their respective industries allowing them to build long-term success.” While just one man, his versatility has allowed him to begin to build an empire within the Spanish speaking market! As an Entertainer, Bruna has certainly made his presence known. Bruna, alongside with Mark Vega, owns "Triple Cap WorldWide"; a production company that produces television shows, films and builds APPs for mobile devices. Once established in the production industry, Sergio saw the need for a Spanish Late Night Talk show in the United States. The late-night talk show is a format that has been proven to be successful for almost 50 years world-wide, yet, no one was doing it. Bruna saw this as an opportunity and decided to take advantage. He became the Creator, Executive Producer, Writer, and Host of the first Spanish Late Night Talk Show in the USA "El Pelado De La Noche" and created the first late-night talk show platform for Spanish speaking audiences. As the show grew in popularity, he then licensed it to the second largest producer of Spanish content on the planet. "El Pelado De La Noche" now airs Nationwide on prime time at 10 PM, the most coveted timeslot. Alongside his late-night talk show, Bruna also recently just shot his first comedy special, which happened to be very successful; selling out the world famous "Improv Comedy Club" in Hollywood. The whole act was spoken entirely in Spanish, which was the first of its kind at the Club. He is now heading out for a stand up comedy tour travelling nationwide throughout the United States. At the conclusion of his tour, he plans to travel to Puerto Rico and produce his own film "Sinverguenzas". Aside from entertainment, Bruna has also worked as a consultant, recruiter, and sales trainer for some of the biggest marketing and sales organizations within the United States. Over the years, Bruna has built an impeccable track record increasing sales and establishing the right culture amid those organizations - tripling the gross revenue for some of them. Currently, Bruna represents Chevrolet in the Spanish-speaking market worldwide. Having shot more than 100 commercials for Chevrolet, Bruna has been the centerpiece of their Spanish campaign for almost 4 years now. 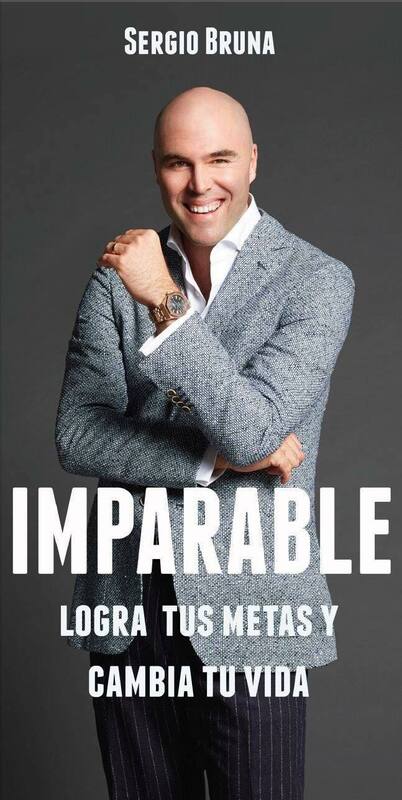 As overall sales have increased by 34 percent, making this the most successful ad campaign ever so far, as ROI goes, General Motors assures us that this campaign “is not going anywhere.” This means a lot to Sergio, as GM just received an evaluation of $55 billion. While certainly having plenty of credentials, Bruna’s mission and true passion is to motivate, inspire, and empower others to become the best possible version of themselves. Bruna is the author of a book and actively holds seminars in which both are titled “Unstoppable.” Having delivered full day seminars in front of as many as 3,000 people on stages as respected as the Los Angeles Convention Center, Bruna looks to change the lives of thousands of people all over the world. Renee Schumer and 2 others upvoted this.